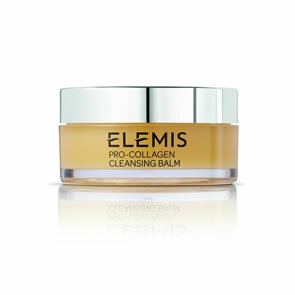 Cleansing is where skincare begins with Elemis cleansing balms, milks and creams, rich in natural actives, they create a clean canvas for the face by gently removing impurities. 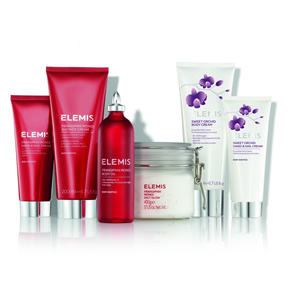 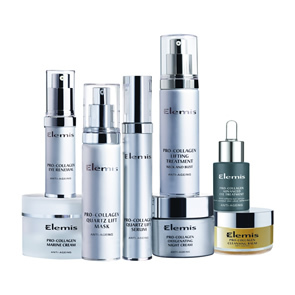 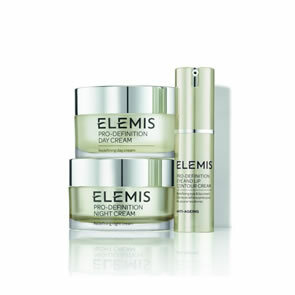 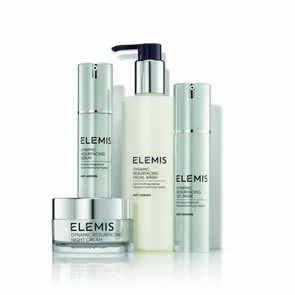 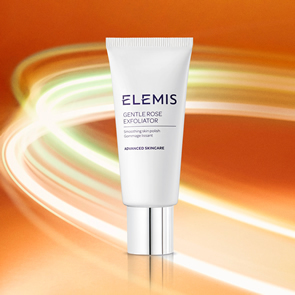 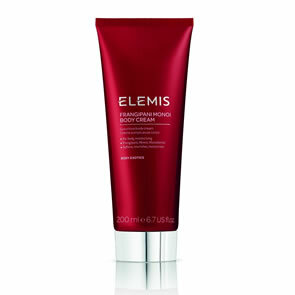 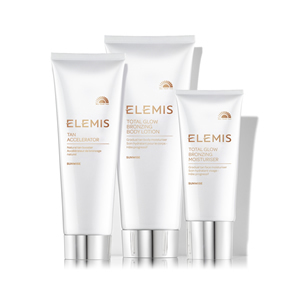 Elemis Exfoliators aid your skins brightness and clarity, as well as creating a smooth base for foundations and creams. 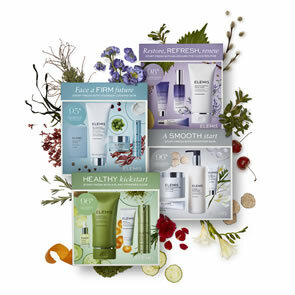 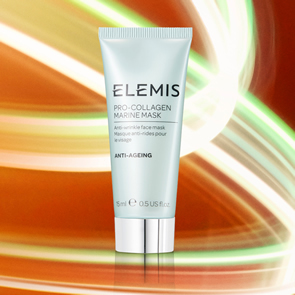 Elemis Masks are essential for healthy skin, masks absorb impurities and restore vibrancy. 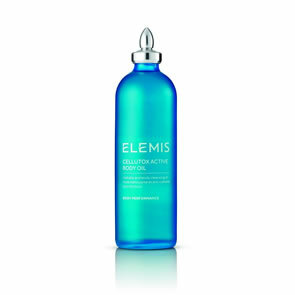 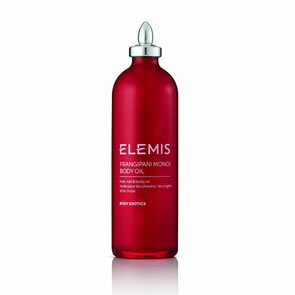 Elemis serums and boosters stimulate the skin to raise its game. 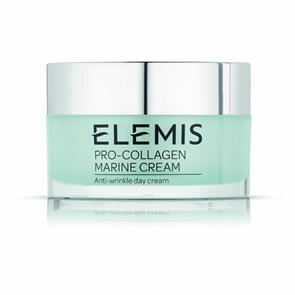 Layered under moisturiser it hydrates, protects and rejuvenates. 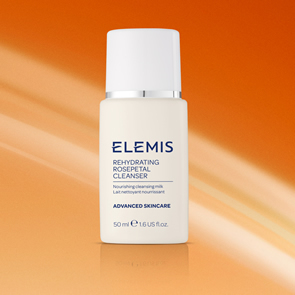 Multi-tasking heroes. 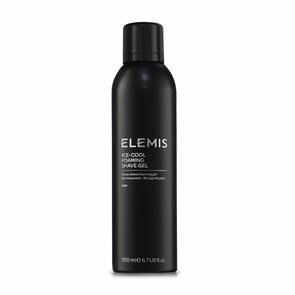 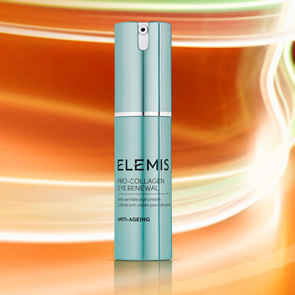 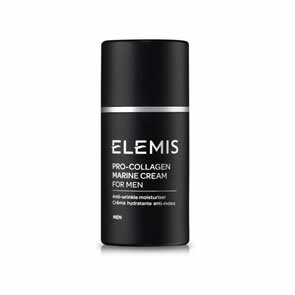 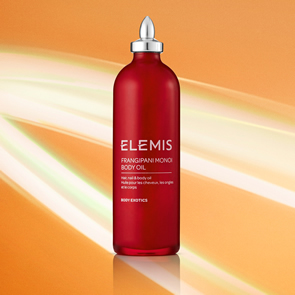 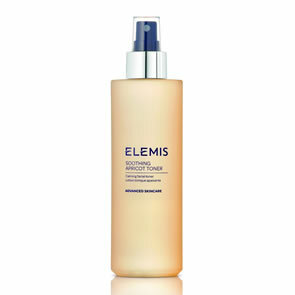 Elemis toners are your refresher course, the essential compliment to your cleanser. 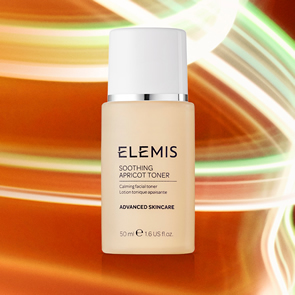 It removes any stubborn impurities and prepares the skin for the next phase of application by closing the pores.